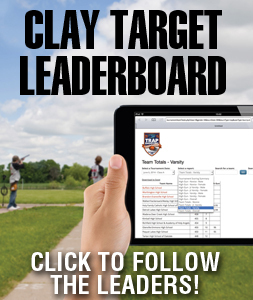 Follow the leader on the Clay Target Leaderboard! 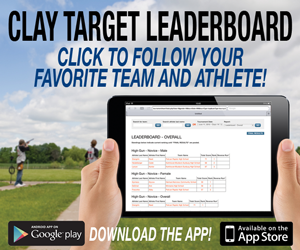 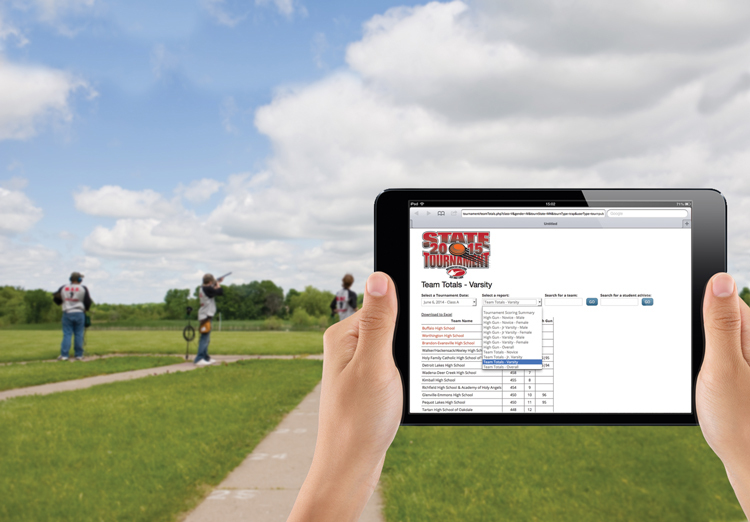 Check out scores, standings and rankings from the comfort of your lawn chair or from the other side of the world with the Clay Target Leaderboard! 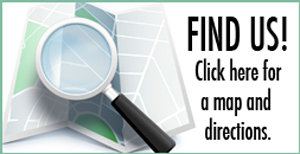 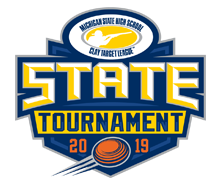 Instantly view the performance of your favorite team or student athlete participating in the State Tournament from the convenience of your electronic device.